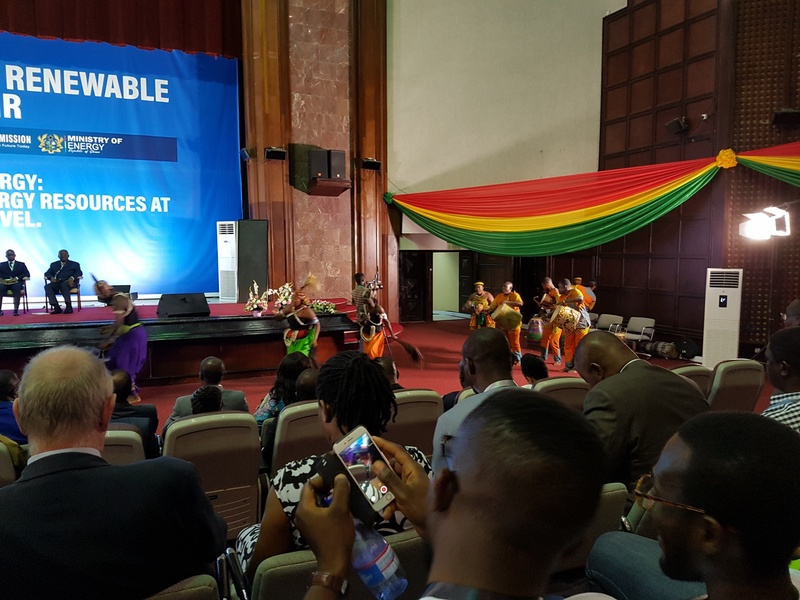 This year we took the leap and invested in heading off to the Ghana Renewable Energy Fair. 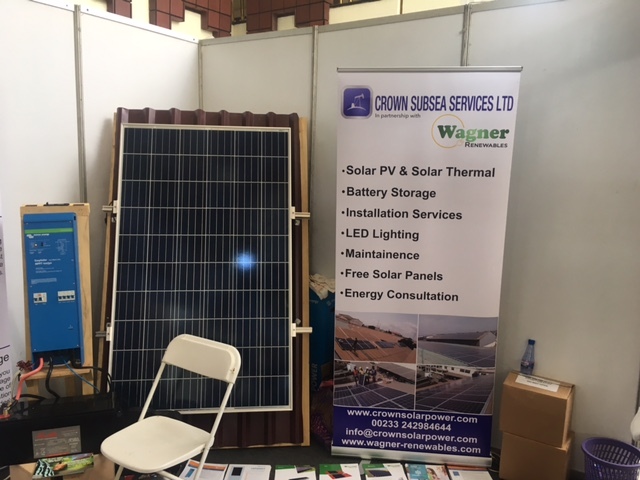 As part of the Renewable Energy Act 2011, the Ghanaian governments Energy Commission set up the Renewable Energy Fair, designed as a means of collaboration between government, private sector and civil society for the promotion of renewable energy sources, technologies and innovation. 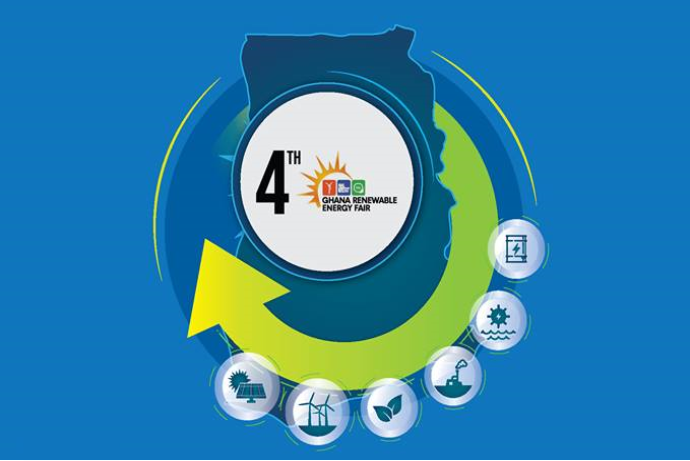 This year’s Fair which will be the 4th edition, will be held from 9th -11th October, 2018 on the theme “Renewable Energy: Exploiting Energy Resources at the District Level”. 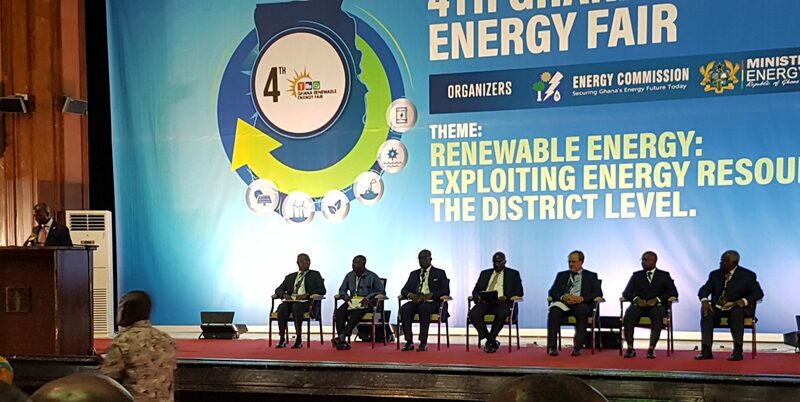 It will seek to build on the successes of the previous Fairs and continue to increase awareness on the benefits of renewable energy and energy efficiency technologies and their potential contributions to the sustainable development of the Ghanaian renewable energy sector. 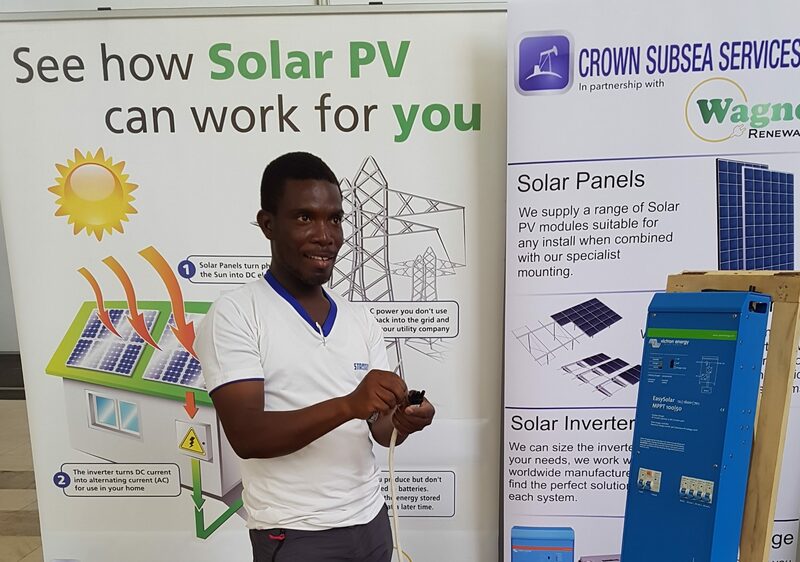 We have completed several large scale solar and battery storage projects in Ghana, working closely with our customers in the country as well as energy and government officials. 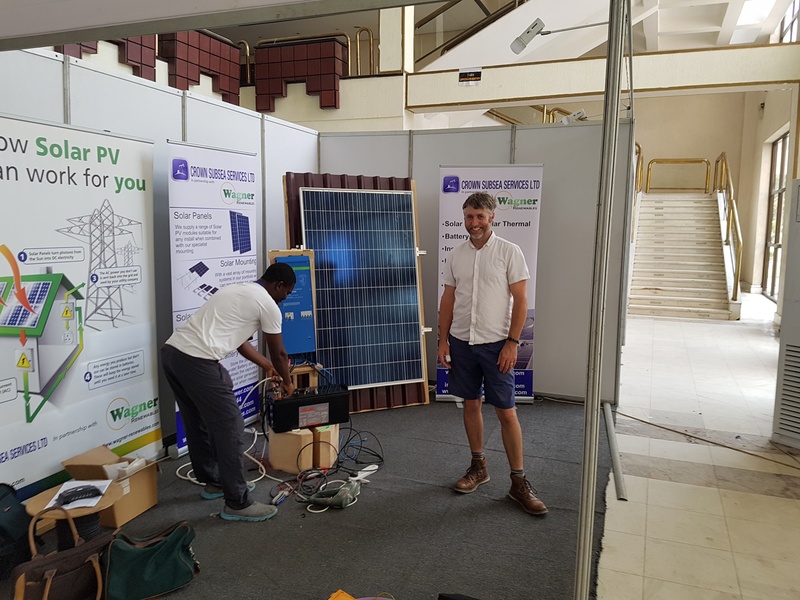 Building on the experience and knowledge we have gained from these projects we have decided to branch out in Africa, offering our products, and services to a wider community. 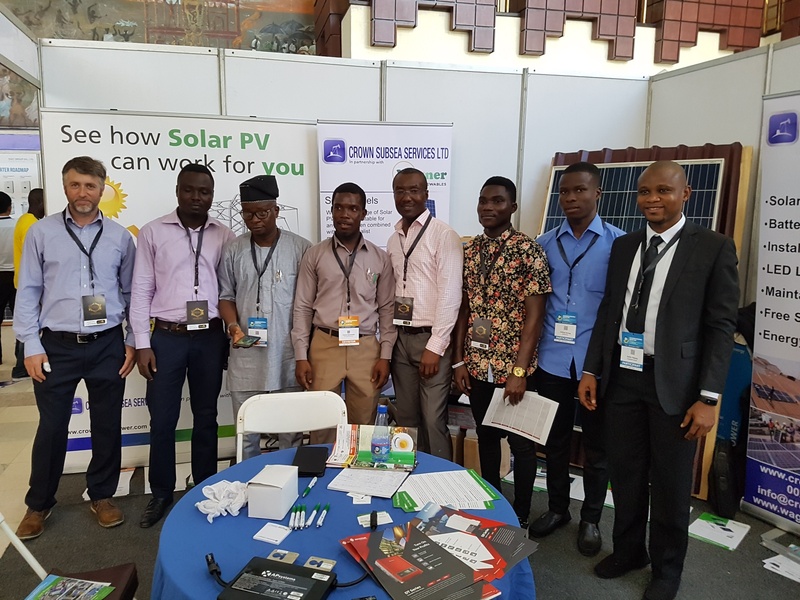 As part of this initiative some of our team traveled out to be at the Renewable Energy Fair in person, able to talk to interested parties, field questions and queries, and visit some potential sites for solar installation. 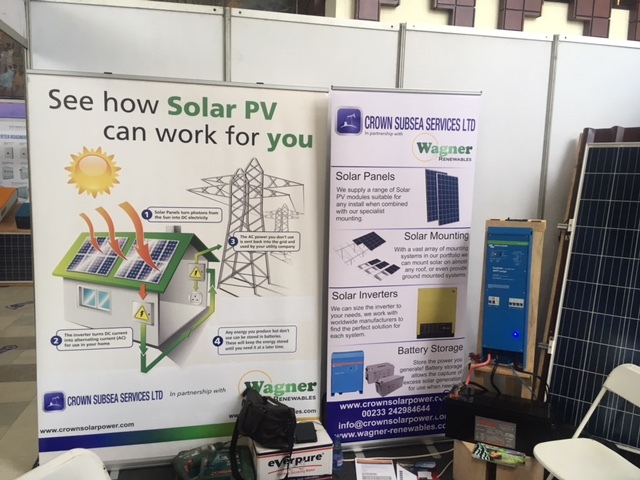 This has been backed up by hard work from the team here in the U.K. Our marketing department designed a bespoke marketing solution for the show, working with one of our partners in Ghana who we shared a stand with. This included the design and printing of new roller banners, as well as merchandise, and literature tailored to the the products and services we aim to promote. A small range of products was also selected to be sent out to be displayed on our stand. This was then passed to our export team who were tasked with getting all the goods and marketing out to Ghana in time for the show, a task that often comes with various challenges! 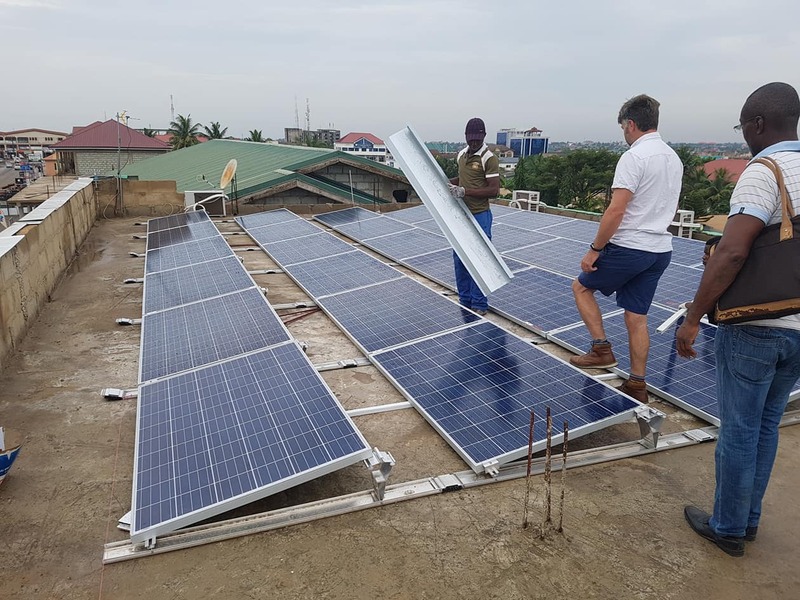 Being out in Ghana again was also a great opportunity to meet with the team we have worked closely with on several projects, a chance to have a catch up and visit some of the installations that have been completed recently. If you have an international project that you would like advice on, visit our ‘International‘ page, or get in touch with one of the team. In the spotlight. TRIC mounting. Solar, how we can help. Its spring! How to care for your solar.